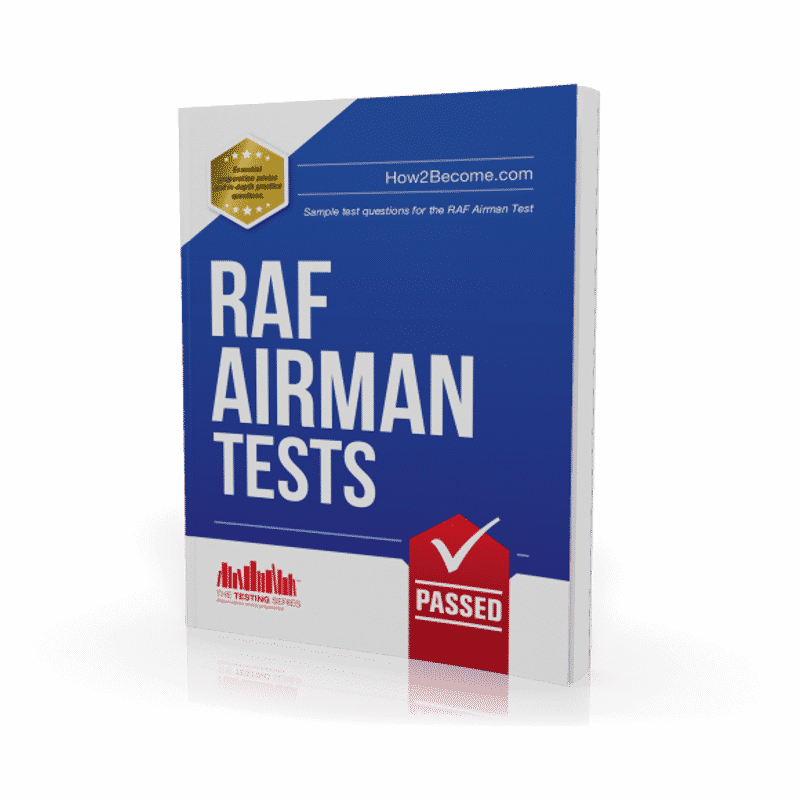 Learn how to pass the RAF Airman Test with high scores by using our exclusive workbook that contains sample test questions VERY similar to the real test. When you apply to join the RAF as an airman or airwoman you will be required to undergo a rigorous selection process. Part of that process requires you to sit the RAF Airman Test at the local Armed Forces Careers Office. 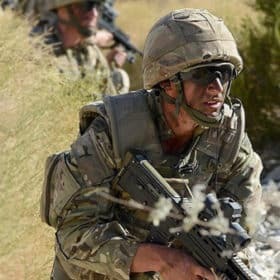 Before we tell you more about the workbook and how it will help you to pass the RAF selection process, let’s first recap on what the airman test actually involves. 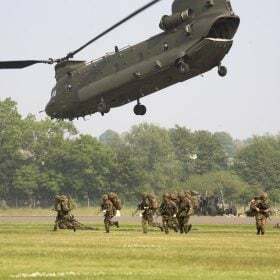 During the initial stages of the RAF selection process you will be required to sit what is called the RAF Airman Test or AST as it is otherwise known. It consists of a number of different aptitude tests, which are designed to assess which careers in the RAF you are most suited to. There are many different career opportunities available and each one requires a different level of skill. Some careers in the RAF will require you to score higher marks than others. For example, if you want to become an Aircraft Technician then you will need to gain very high scores, especially during the more technical elements of the test such as electrical comprehension. The pass mark for the RAF Airman Test is only known by the RAF and during your preparation you should focus on improving your scores by carrying out lots of practise questions. The VERBAL REASONING TEST will determine how effectively you can interpret written information. You will have to answer 20 questions in a 15-minute time period. 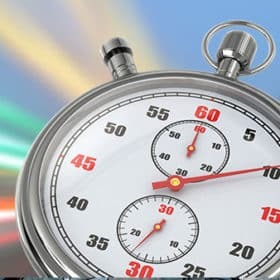 During the NUMERICAL TEST, which assesses how well you interpret numerical data, you will be required to answer 12 questions in 4 minutes and also 15 questions in 11 minutes. This is because there are two parts to the test. The two tests include charts, graphs and tables and also fractions, decimals and percentages. The WORK RATE TEST is utilised to see how fast you can work and also how accurate your work is. When working in the RAF you will be working with sophisticated equipment and it is essential that you can work quickly and safely. During this test you will have 4 minutes to answer 20 questions. A SPATIAL REASONING TEST designed to examine your ability to work with different shapes and objects. During this test you will have just 4 minutes to answer 10 questions. A MECHANICAL COMPREHENSION TEST which is used to assess how effectively you can work with different mechanical concepts. During this particular test you will have 10 minutes in which to answer 20 questions. An ELECTRICAL COMPREHENSION TEST which will assess your ability to work with different electrical concepts. During this test you will have 11 minutes to complete 21 questions. A MEMORY TEST which determines how accurately you can remember and recall information. There are two parts to this test and you will have a total of 10 minutes in which to answer 20 questions. 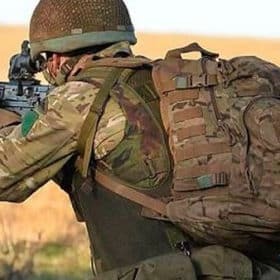 To help you get a better understanding of the RAF Airman test, let’s take a quick look at a few sample questions. The answer to this question is D. A block and tackle is used to hoist upwards heavy objects. This is something you will use during your career in the RAF. Which man is carrying less weight? The answer to this question is man X. 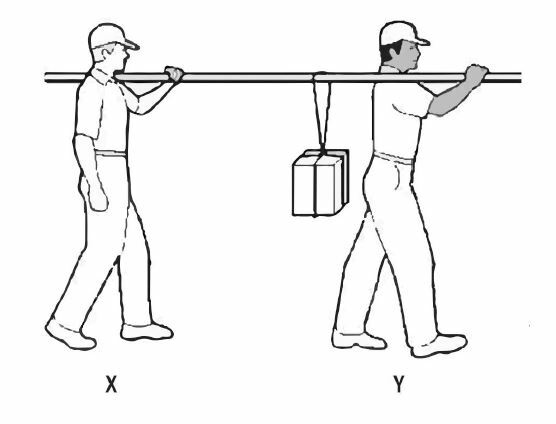 This is because the majority of the weight is towards the front of the pole; therefore, man Y is carrying most of the weight. What is the voltage across the battery? The circuit contains two elements that share the voltage. Therefore, the overall voltage of the battery is as follows: 3.5 + 3.5 = 7V. The above examples are very similar to the actual tests that you will undergo during the RAF Airman test. If you want to gain the highest scores possible then it is crucial that you carry out lots of practice with sample questions in the build-up to your test. 100s of sample test questions to help you get ready for the AST. Questions that are guaranteed to be very similar to the ones you will actually sit during the real Royal Air Force selection test. 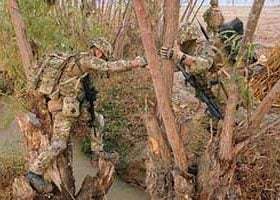 Advice and tips included that have been written by a former member of the Armed Forces. Written in conjunction with currently serving RAF Air Technicians. Up-to-date and relevant for the 2019 selection tests. 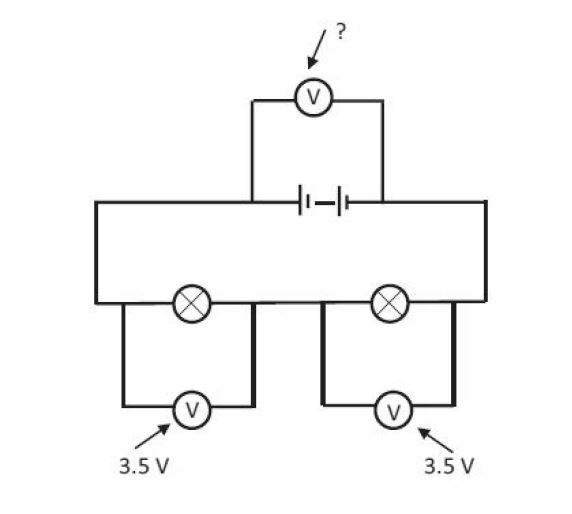 Mechanical and electrical comprehension test questions. Lots of verbal reasoning and numerical reasoning questions which include graphs, charts, fractions and decimals. Memory tests that are the same as the real RAF Tests. Work rate test questions with spatial reasoning included. AND, when you order your product you will automatically receive 30-days FREE ACCESS to our awesome RAF Airman Testing Suite. 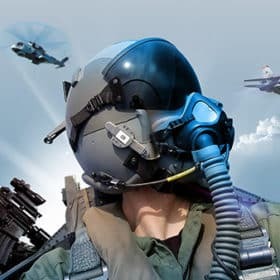 You will instantly receive an email containing an username and password that entitles you to use this powerful testing suite where you can try out sample tests instantly on your PC, MAC or smartphone that are very similar to the actual RAF Airman Test! After the 30-day free trial is over the service is automatically charged at just £5.95 plus vat with no minimum term. Cancel before your 30-day trial is up and you won’t be charged. See our terms and conditions at the bottom of the page for more details. Plus 30-days FREE ACCESS to the RAF Airman online testing suite. Thereafter, just £5.95 +vat per month. No minimum term. You may cancel anytime. Cancel before the 30-days are up and you will not be charged. 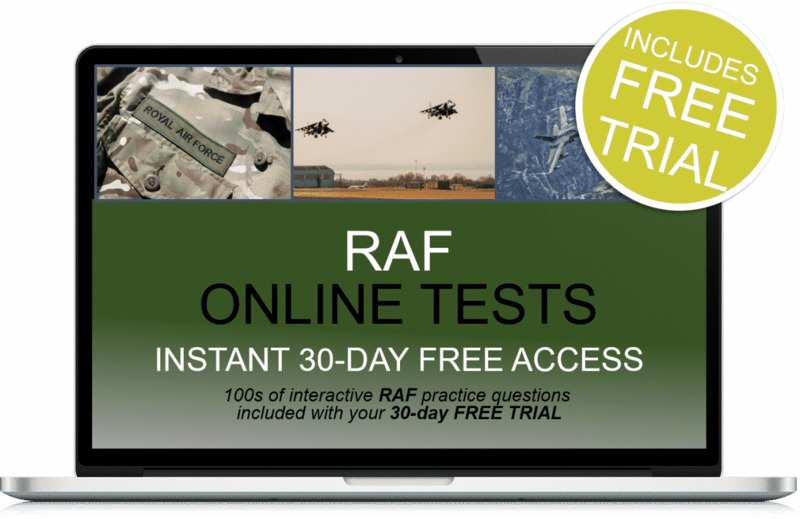 Plus 30-days FREE ACCESS to the RAF Airman online testing suite. Thereafter, just £5.95 per month. No minimum term. You may cancel anytime. Cancel before the 30-days are up and you will not be charged.